1. 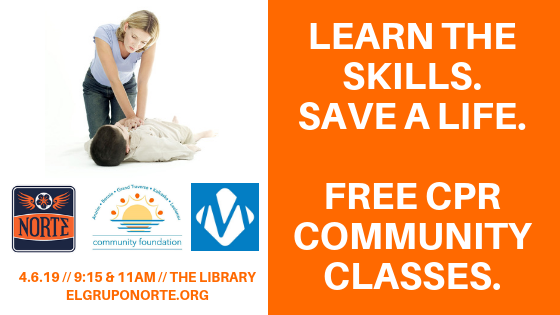 Free CPR Classes at the Library. 2. 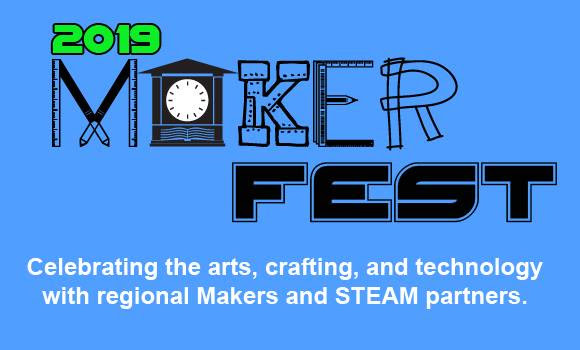 Norte does the Maker Fest! Join us at the City Opera House. 3. Norte is a 2019 TC Roller Derby nonprofit partner. Join us at their Birthday Bash. 4. 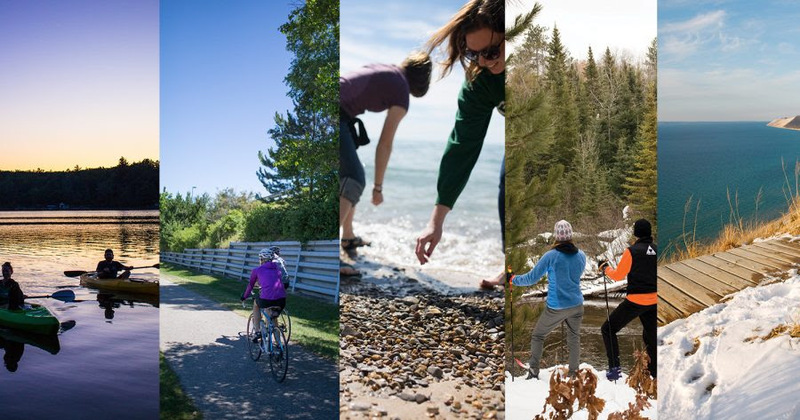 Bike, hike, ski, walk, run, paddle. Let’s do it all for #AllInOneDayDay.